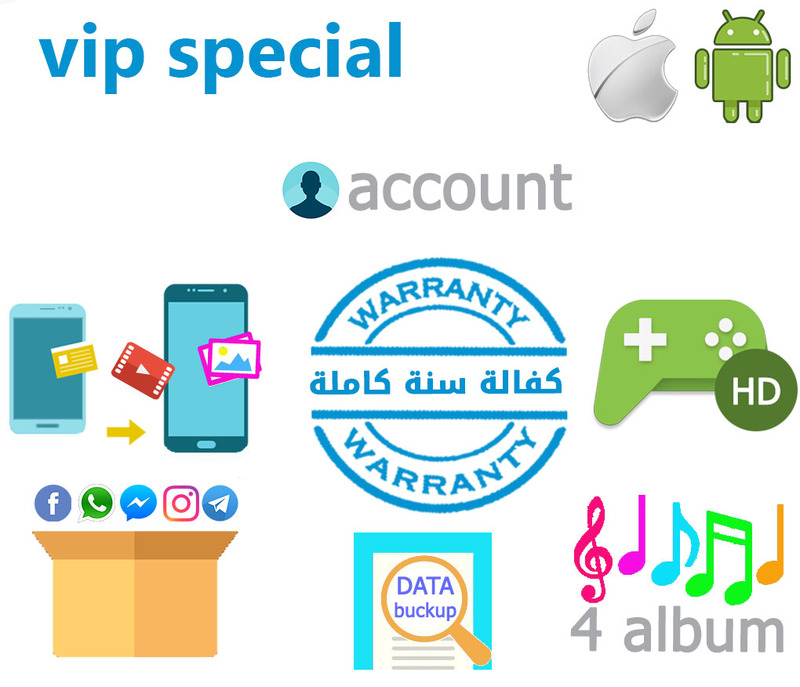 includes a create of a special account for the customer and the addition of features according to his needs (to download applications, upload customer data (images - videos - contacts) to a synchronizations site, suspend the applications chosen by the customer and train him to continue uploading to his own Internet, Add a guarantee of one year or 6 months to follow up the account in all MARCO’s showrooms and update the applications through it, train the customer to use the account and manage its data and connect all its devices through it. 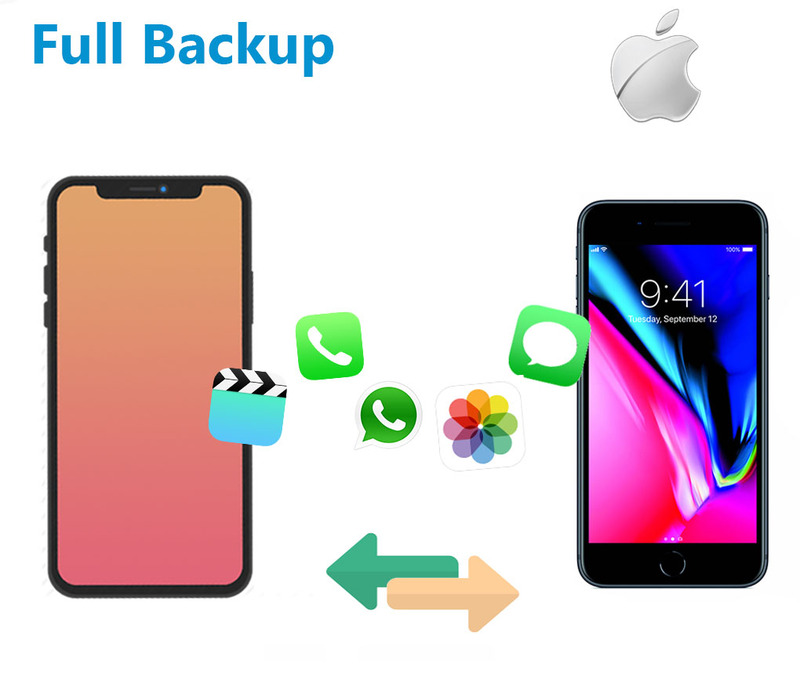 for iPhones includes fully transferring data from its old device to its new device while retaining application information, messaging, call history, and WHATSAPP chats. 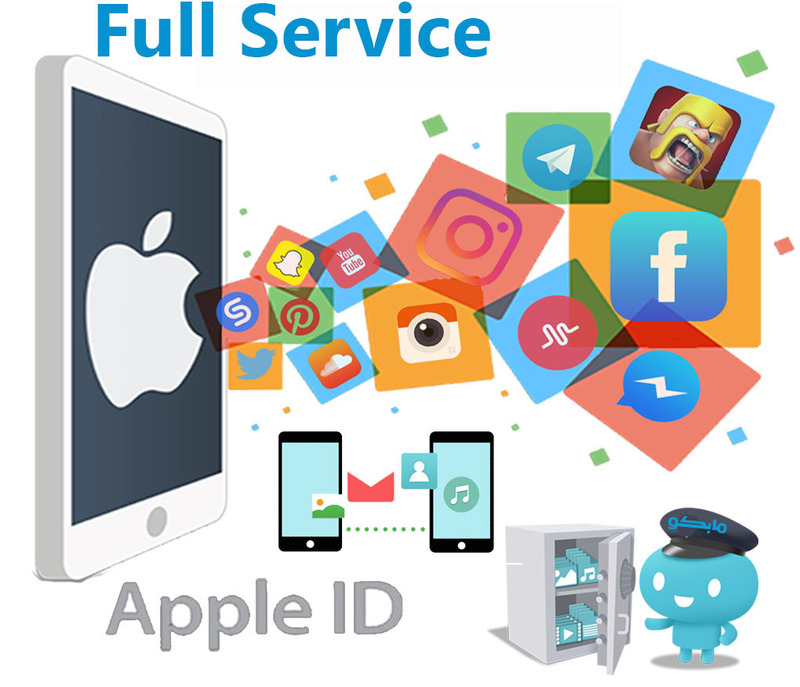 Ensuring that all MARCO Showrooms are serviced by the application team in all applications and services for its phone at each visit to Showrooms during its subscription period without cost. 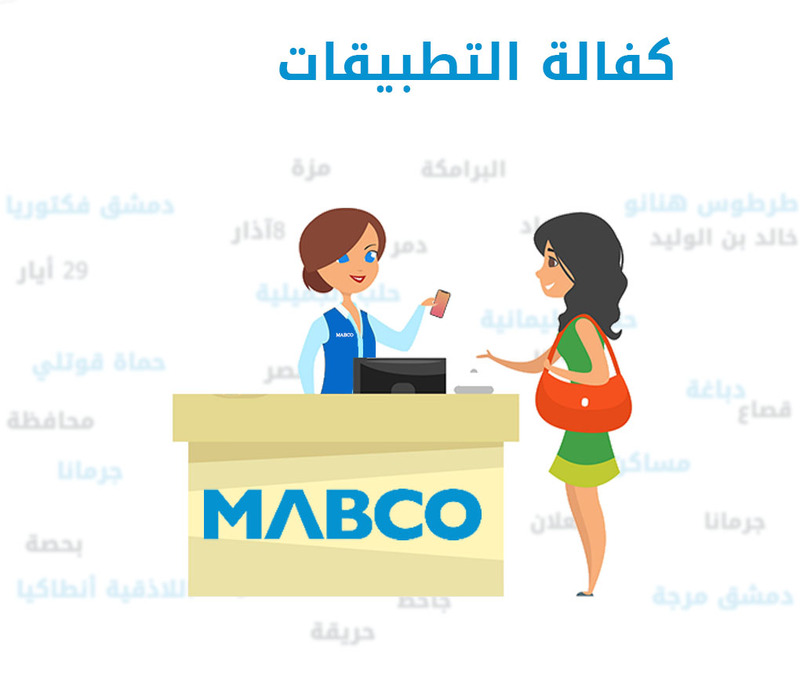 warranty for one year in all MARCO showrooms, including transfer of customer data (images, videos , contacts) from a device up to 32GB and save a backup copy of the customer data before each process, updating the system version and downloading applications up to 350 applications (Depending on the ability of the device) in addition to the albums songs or the Quran and backgrounds in high resolution and 3 HD games. 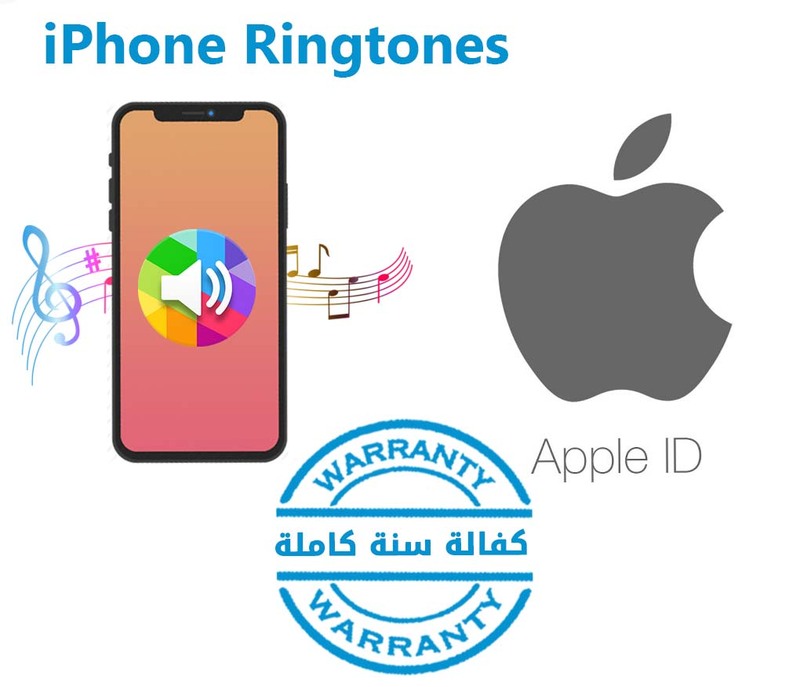 to train the customer to place any sound as a ringtone on his iPhone and create an Apple ID account to download applications that help with the maintenance of all the showrooms of MARCO for one year. 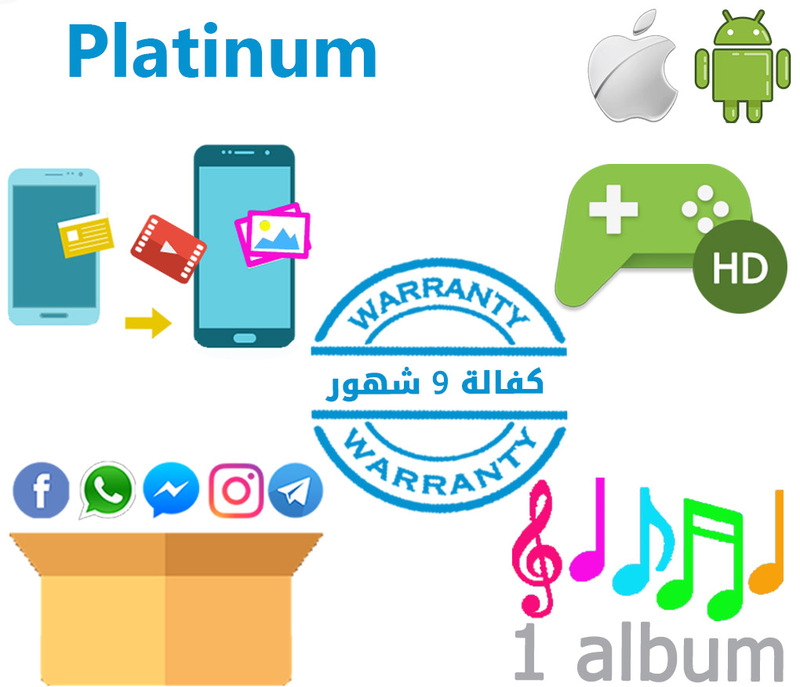 warranty of 9 months in all MARCO showrooms including transfer of customer data (photos - videos - contacts) from device to device up to 16GB and download applications up to 250 applications (depending on device capacity) HD wallpapers and HD game. 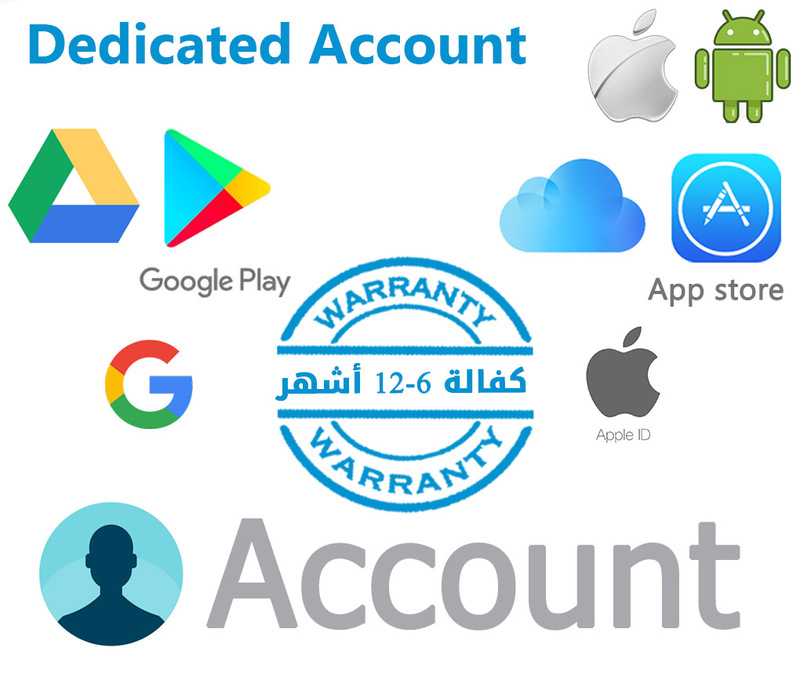 warranty for one year in all MARCO showroom that includes the transfer of customer data (images, videos, contacts) from a device up to 64GB and save a backup copy of the client data before each process, update the system version and download applications up to 450 applications As well as the ability of the device) in addition to 4 albums songs or the Quran and wallpapers HD and 4 games HD and create a special account for the customer. 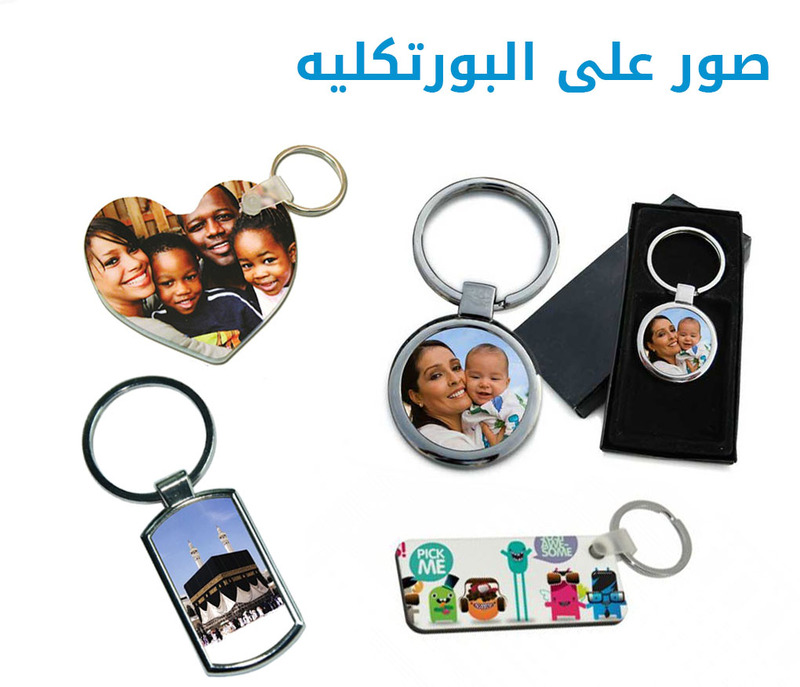 Engraving a name, logo, symbol, number or image on a protocol in different forms. 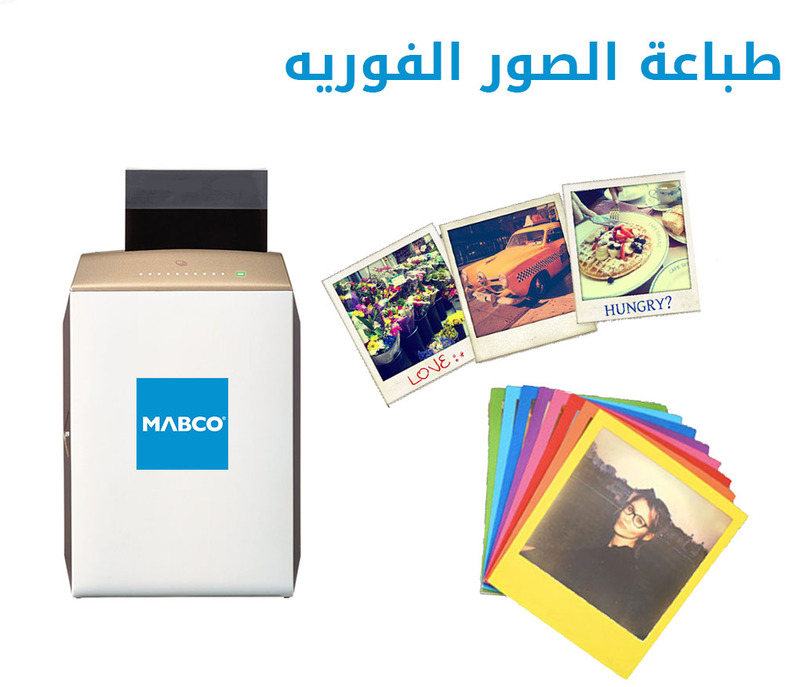 Print your favorite photos from the customer's device or a flash memory card or memory card of different sizes immediately. Print a silicone label that is placed behind the phone in the image and the size chosen by the customer.